Here’s an exciting opportunity to showcase your locally crafted wares, food, beverages or music as we celebrate the deeply rooted heritage that made Wilkes County world-famous. This will be a family-friendly, fun-filled day with great live music, fabulous food trucks, local crafts and amazing stories about the true Moonshine Capital of America. 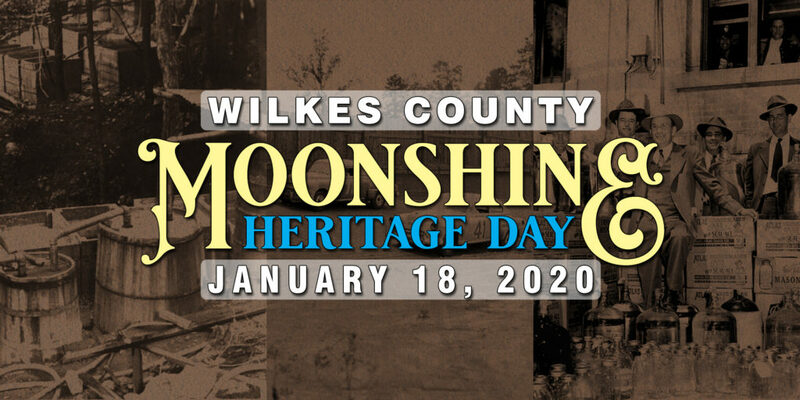 Key Dates: Vendors must complete and submit this online application as well as remit payment for any applicable deposits no later than July 20, 2019 to request a space at the 2020 Moonshine Heritage Day festival. The Festival Planning Committee (FPC) will review qualified applications and notify each Vendor of the EPC’s final decision no later than October 19, 2019.